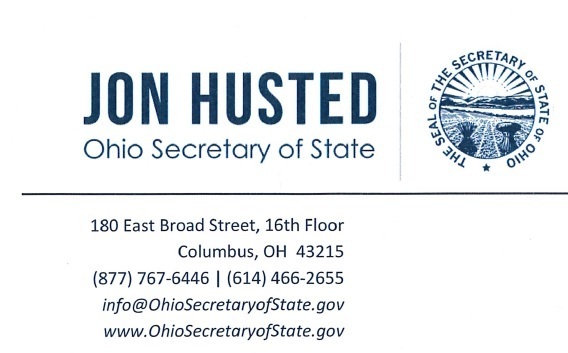 www.OhioSecretaryofState.gov (click on the "Know the Statewide Issues" button at the bottom of the home page). The website is also a resource for information on absentee voting, voting early in person and Election Day procedures. I encourage you to direct interested voters to this web page. If we can provide additional information or assistance, please contact us at (877) 767-6446 or info@OhioSecretaryofState.gov. Thank you for all you do to promote civic involvement and an informed electorate.